Your home says a lot about who you are. 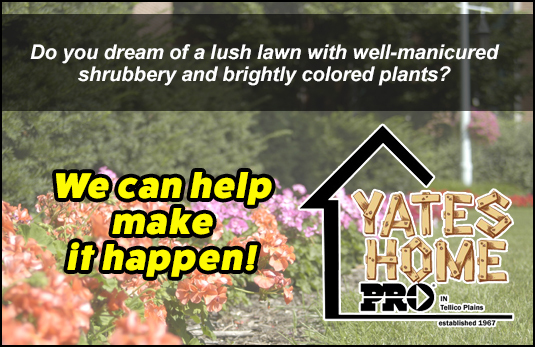 Whether you plan to cut down trees, plant a garden or just mow the lawn, Yates Home PRO has what you need. Starting with some of the toughest brand names in heavy duty power equipment down to economical hand tools, we have what you need to do the job right!.